$32.50 & FREE Shipping on orders over $59. 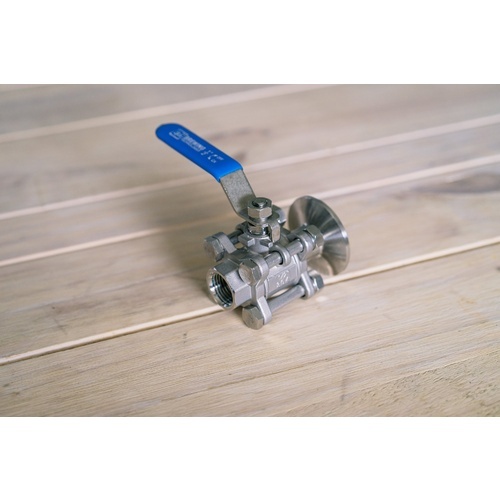 Need a ball valve with a TC connection? Ss Brewtech has got you covered! 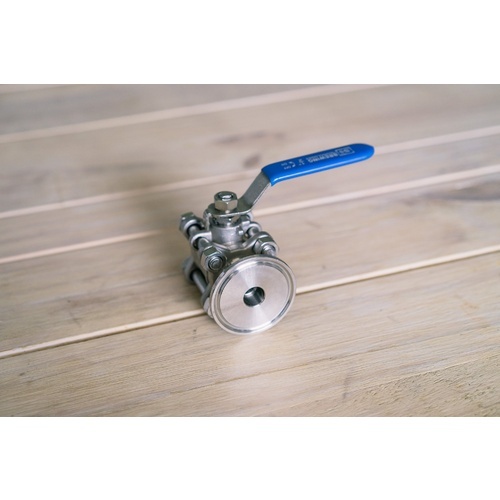 This 1/2 in ball valve has 1.5 in TC on one side, and 1/2 in female NPT on the other. 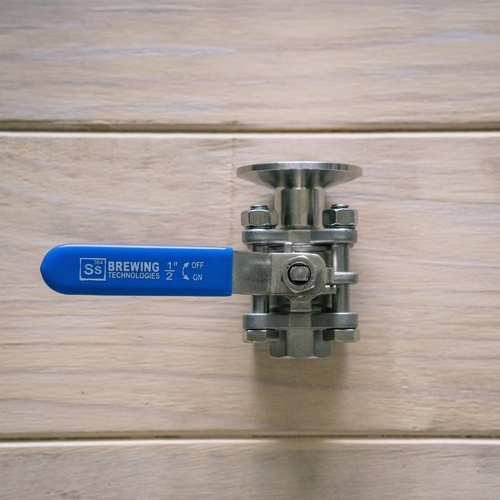 It is perfect for Ss Brewtech BME kettles as a tangential inlet.